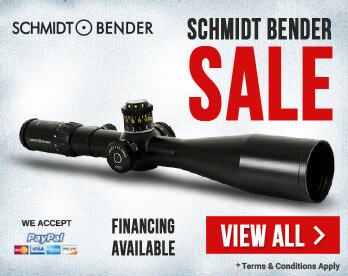 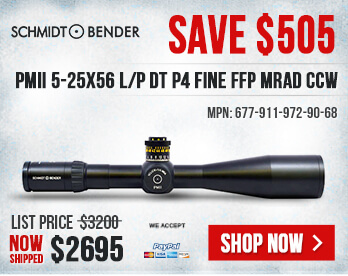 Schmidt Bender PMII Markdowns - Limited Time Offer! 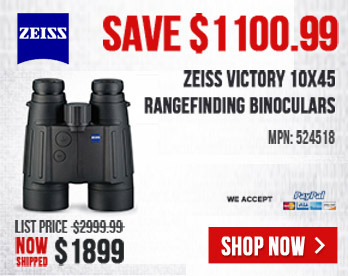 Zeiss Holiday Season Sale! 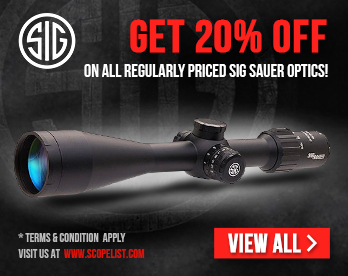 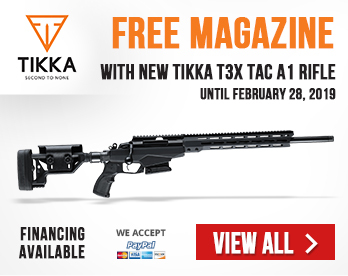 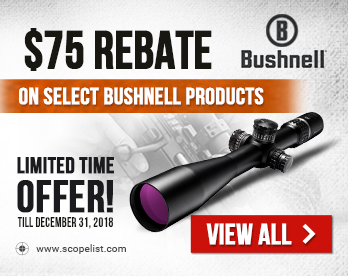 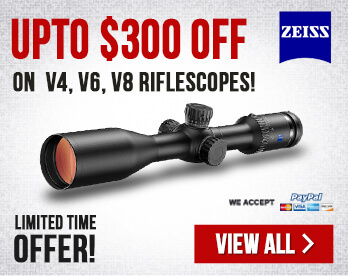 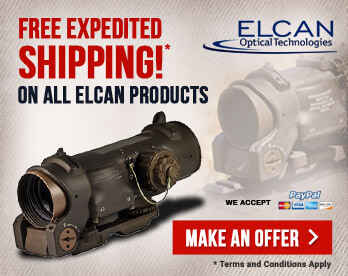 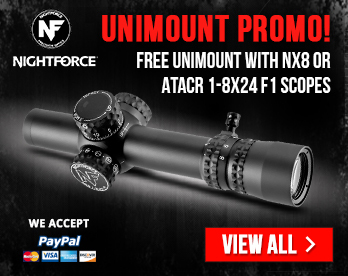 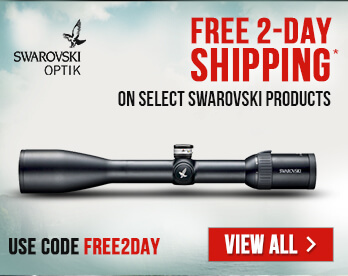 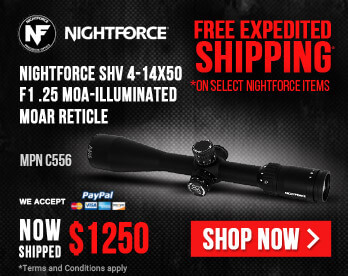 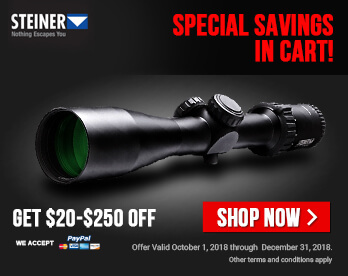 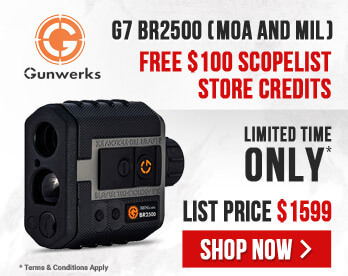 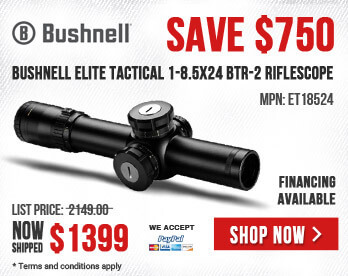 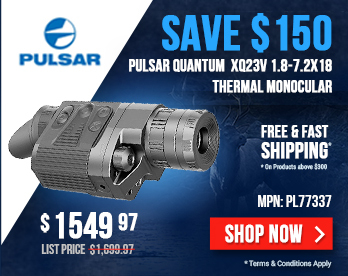 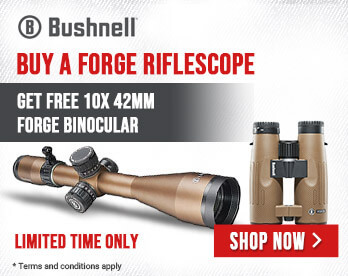 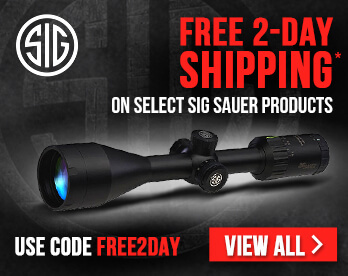 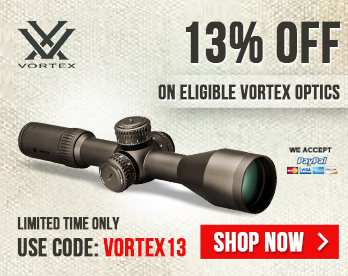 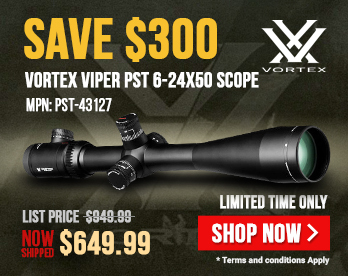 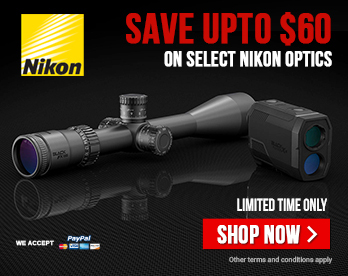 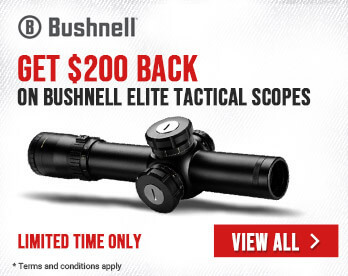 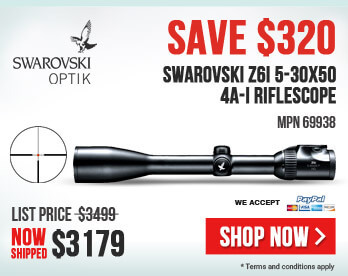 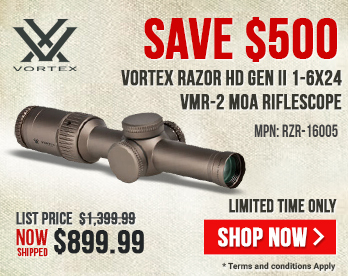 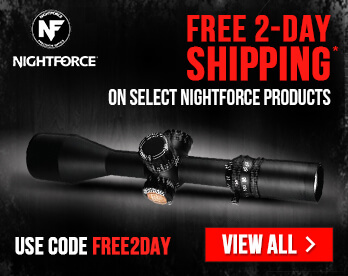 Receive discount on V4, V8, and V8 scopes! 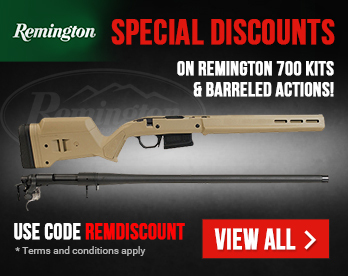 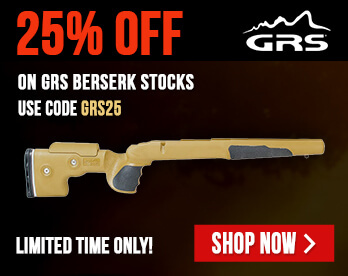 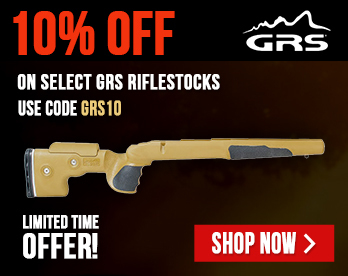 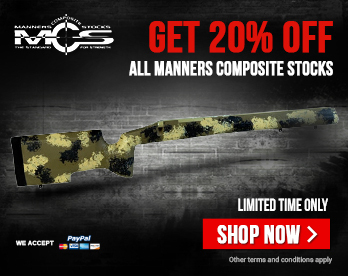 Remington 700 Kits & Barreled Actions Sale - Use Coupon REMDEALS! 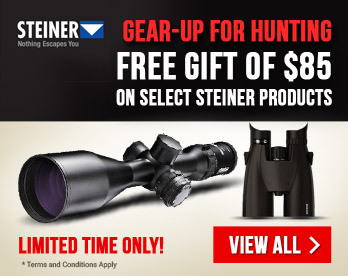 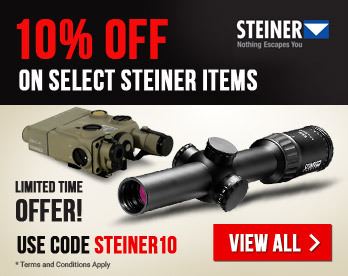 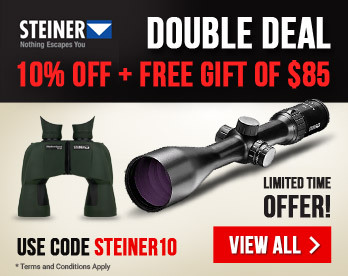 10% OFF on Eligible Steiner Products - Use Coupon STEINER10 at Checkout! 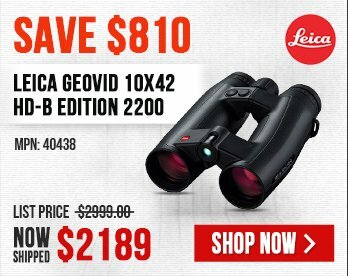 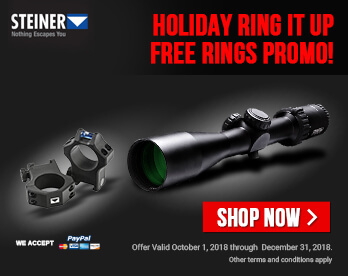 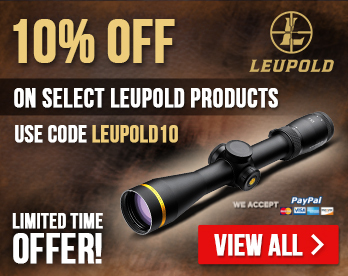 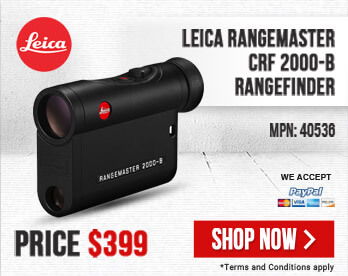 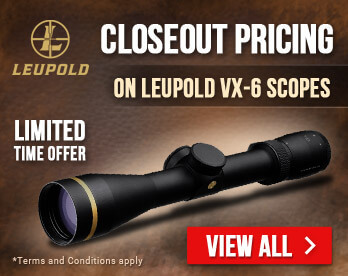 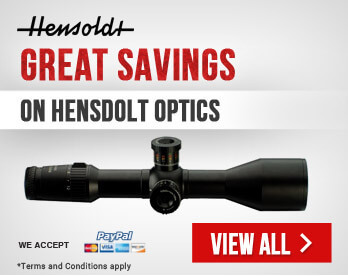 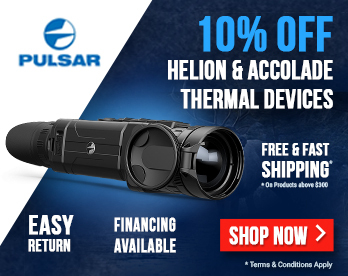 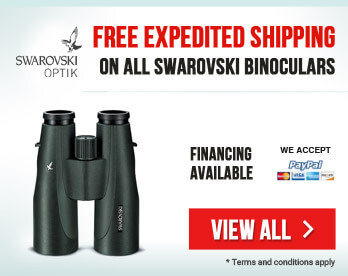 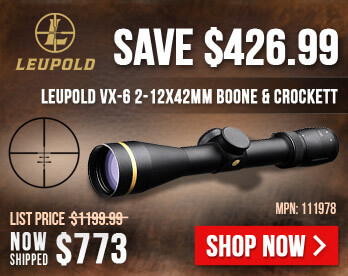 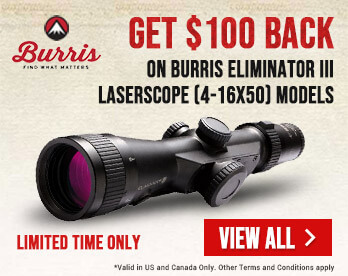 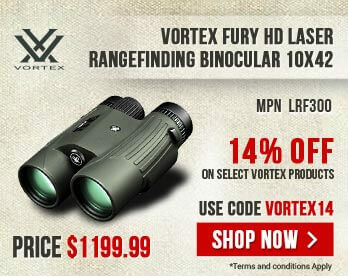 10% OFF on Eligible Leupold Products - Use Coupon LEUPOLD10 at Checkout! 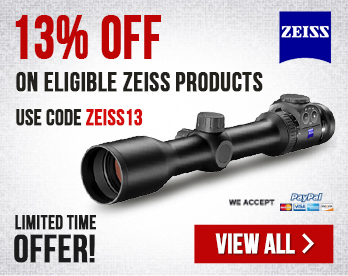 13% OFF on Eligible Zeiss Products - Use Code ZEISS13 at Checkout!